Industrial / warehouse space for lease or purchase. Excellent location on the edge of downtown Minneapolis and easy access to Interstate 94 & 394. 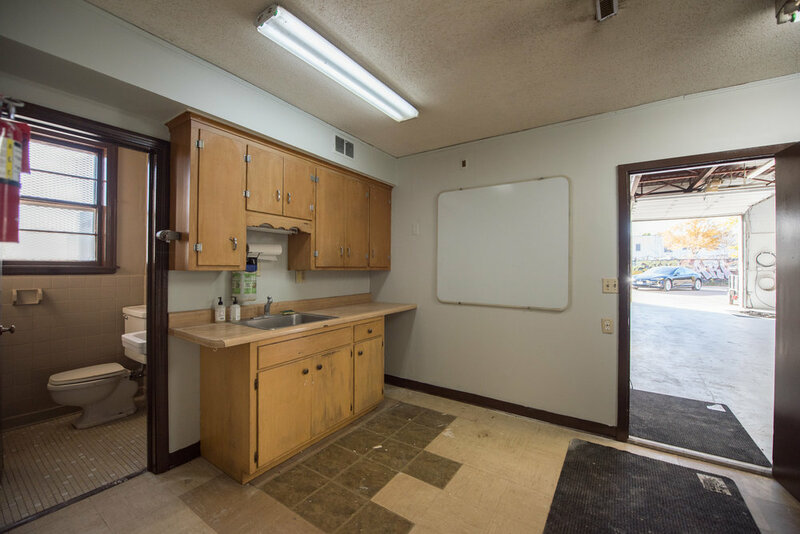 Over 3,100 square feet of usable space, previously used as an auto shop, the building has an open warehouse with garage door, 12’ clear height, private office, front reception, two bathrooms and kitchenette/break room area. 200 AMP electrical. 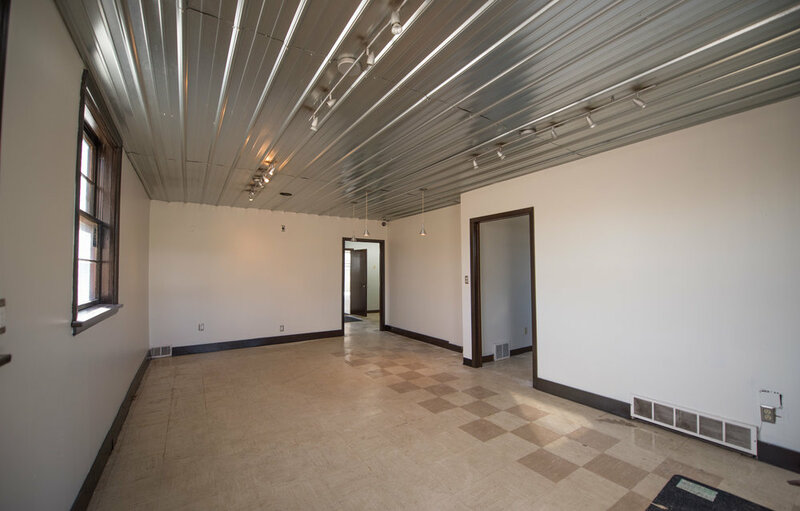 Build-out option available with lease. 10-12 off-street parking spaces.